All hosting services are not the same. But beware: there is no point in comparing page load speed based on the various “premium” plans offered by web hosting providers! Quite often, marketing jargon pollutes clear and precise information. You’ll definitely hear about ‘TOP Speed’ or ‘Power’ modes, but what’s in it for you? To be honest, absolutely nothing! Even technical data does not seem to clarify things. Some will sell you SSD hosting services! Pretty cool, isn’t it? But what’s so special about SSD hosting if the server’s processor is overwhelmed by queries from the rest of the 500 websites hosted on the same server with a permanently saturated RAM memory running at 98%? Well, it certainly looks less reliable than the old magnetic hard disk drives that would have always stored your top 10 favorite search pages! It’s possible to find extremely fast web hosting providers, but are you really ready to fork out 1,200 Euros per month for a showcase website? Not exactly! 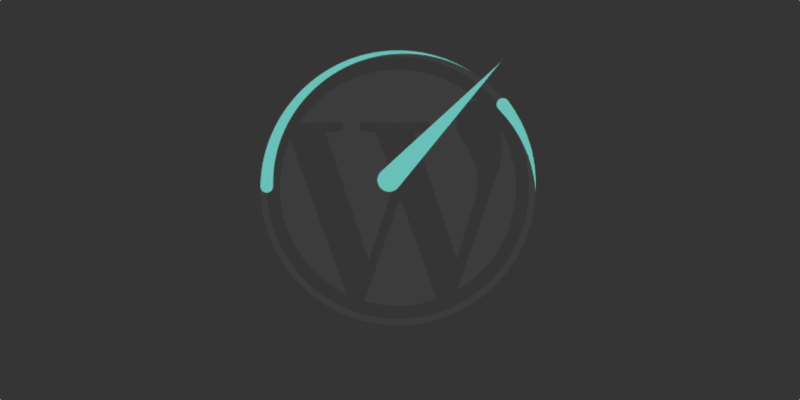 So, which are the fast and affordable hosting providers able to host WordPress easily (e.g. a Fantastico installer)? 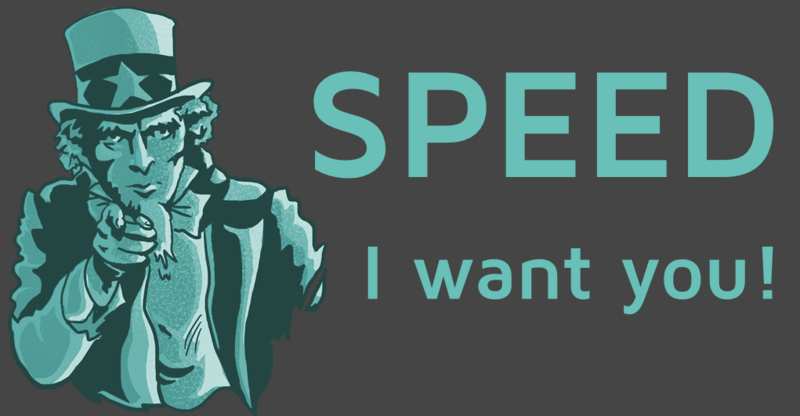 I would go for NameCheap and its Business SSD plan costing less than $20 per month if you’re looking for speed, or its Value plan is you want to save some money as it sets you back a mere $10 per month; otherwise, go for Site5 hosting. Where Am I Going? Where Am I Headed? Watch your destination. Your website will not enjoy the same load speed all over the world. Think twice before choosing your hosting provider. The worst case scenario is finding a hosting service close to your whereabouts, but which is slower than a service provider located on the other side of the world! Fortunately, there are alternatives you may test and content delivery techniques. CDN (Content Delivery Network) is some sort of replica of your cache in different parts of the world. Thus, visitors will look for information on your website through the closest server at any given time. There are no written instructions that you may follow as with IKEA’s furniture assembly; each website is unique with a unique audience. There are some major guidelines as the ones outlined in this article, and some great tools are readily available online allowing you to test the performance of your website. Google Page speed is your number one choice: it’s essential since it will provide you a report on speed and user experience (at least in terms of desktop and mobile experience). If you happen to have other preferences, don’t forget to keep Google happy as Google is the number one search engine. Get my drift? Pingdom is really interesting as it allows you to test your website in different parts of the world. It’s definitely more convenient than popping in every possible Internet cafe across the world, isn’t it? 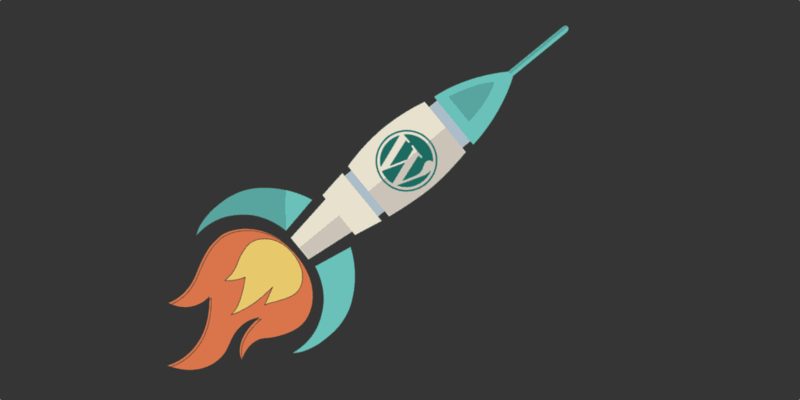 Read more about making WordPress faster with plugins and softwares. Your website load time is essential. Many years ago, various expert reports indicated the clear link between website load time and the number of visitors abandoning your website. Consequently, it is absolutely crucial to keep page load below 3 seconds in order to secure an optimal retention of your readers or users on-site. There are two possible alternatives you can use: work on your website or work on your web hosting provider. I calculated the total time that humans have waited for web pages to load. It cancels out all the productivity gains of the information age. Sometimes I think the web is a big blog to keep people like me away from normal society. Images often take a lot of space, an awful amount of visual space. You should think of ways to optimize their compression in order to make your website load faster. There are multiple tools to do just that. On Mac, I recommend you use the excellent Image Optim which is also available as a web service. For Windows users, File Optimizer is just as interesting as it does not only deal with image optimization. 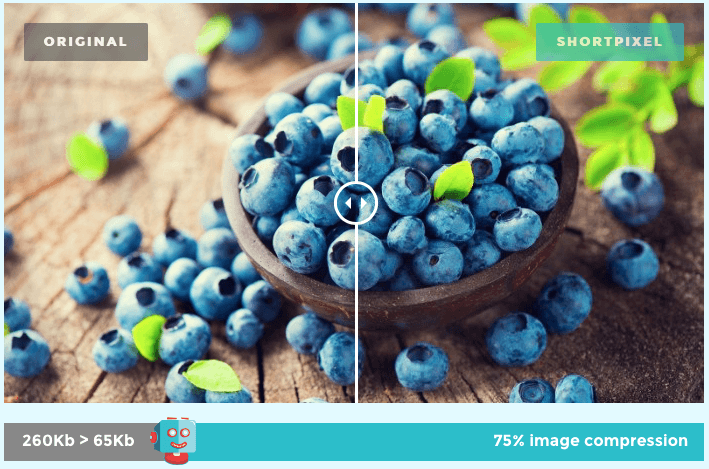 In case you wish to optimize your images directly on WordPress, you’ve got an easier option: image optimization plugins, quite a handful of them, but ShortPixel looks pretty appealing. Synchronous and asynchronous, what’s up with that? Suppose your web load time is similar to a list of packs that the mailman has to deliver. If you have to wait for the delivery of package (A) in order to expect the delivery of package (B), and so on up to (Z) which is what synchronous loading looks like, it will take longer than having all packages delivered at the same time by multiple mailmen (asynchronous loading). Beware: in practice, all changes cannot be operated separately, but it would be a great step ahead to be able to separate some of them. Many users know how to clear their browser cache, but they don’t really know why they need to do that. Cache is neither a history nor a surveillance tool prying on your private life. The fact that browsers allow people to clear their cache of all that data at the same time might be confusing. Thanks to cache memory, search results are readily available to users. To explain it metaphorically and to put it simply, suppose you’re ordering a drink. The waiter who comes to pick up your order already brings a customized selection of your favorite drinks for you to choose from. This means that you do not have to wait for the waiter to fetch your drinks: you have just saved yourself a lot of time! Cache memory may exist on servers, but also on the computer who uses it. There are also other types of cache, but you will not be able to control them such as the cache of your Internet service provider: it will not search for Google’s logo each and every time; it will be stored in its cache. There are two major WordPress plugins which dominate the cache solutions thanks to their excellent service and free available versions: W3 total cache and WP Super Cache. It would be difficult to say which one is best, so why not see it for yourself by using both on your website? You have probably heard about the KISS principle designed by the US Navy which is the acronym for ‘keep it simple and stupid’. Restrict the number of modules (also known as plugins) as these often include “hooks” or anchor points which are in use each time there is a load in progress (e.g. page, website or other) in order to activate the module, and let it do its job. These are essential to website overall functioning, but it overloads your page: suppose you have 50 active modules or 12; impact will be extremely different. The advantage on WordPress is that you may deactivate a module without removing it, so you should definitely use this functionality! Don’t add too many items or audiovisual components per page. It’s highly unlikely you will get to use all these tools at the same time; especially if your website boasts a responsive design, multilingual features and crisp layout! Remember, add one component at a time and see how your website loads. If certain things don’t work, use something else especially since some themes or plugins cannot function in combination with all these optimization techniques. Our next post deals with optimizing your web hosting service.